Why is sourcing developers still a problem? When companies need to hire they need someone fast. That’s a problem. Because developers are hard to find. Local and qualified candidates are less likely to see your job on LinkedIn. They are too busy working in parts of the internet that most people never see. And what about the elusive “10X” developer? It’s rumored that they never spend time searching for jobs. My experience over the past seven years has given me unique insight. I’ve seen the successes and failures of sourcing. And I’ve seen how top tech companies are sourcing and recruiting differently. How do they do it? The answer isn’t a big secret. It’s simple. Effective sourcing requires significant investment. Success means doing hard things. Growing an audience is time-consuming. It can take years! Companies frequently attempt a content marketing strategy to build their audience. But, publishing content takes time. And skill. Plus, developers are notorious for picking apart even the smallest details. Are you up for the challenge? What happens after you create the content? Maintaining a content marketing strategy is costly. Have you thought about getting people to see the content you produce? Do you have a marketing budget for that? To be successful, you’ll need to find a way to promote that content. It can be costly. Hosting meetups for local developer groups can be very effective when you only need to hire a few developers per year. Do you have the space to host a local developer meetup? What about the extra time after-hours to organize it? Developers are always learning new code. They run the risk of falling behind if they are not busy getting ahead. 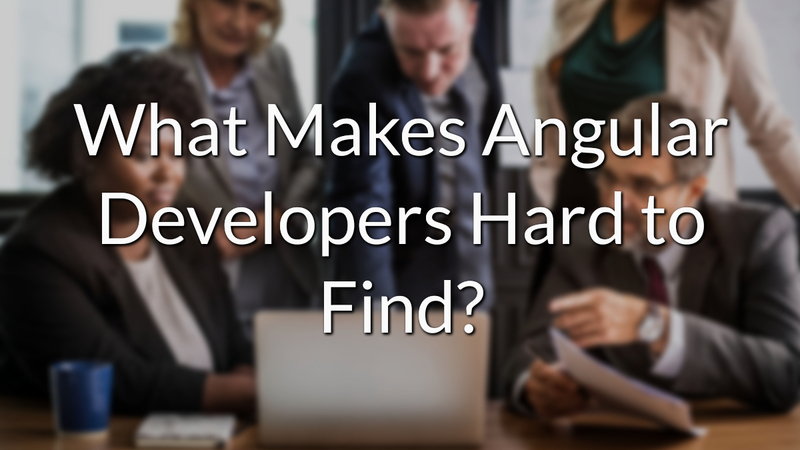 This important fact should help you identify the habits of the qualified developers you need to hire. A typical day for a software developer consists of 5 steps; code, test, ship, learn repeat. You must go where they are, into the world of code, if you want to source qualified developers. That’s why we deliver jobs alongside industry newsletters and social media. Developers appreciate that we make finding jobs effortless. We don’t bother them with unnecessary registration and sign-up forms. We can even forward candidates directly to your existing applicant tracking system.